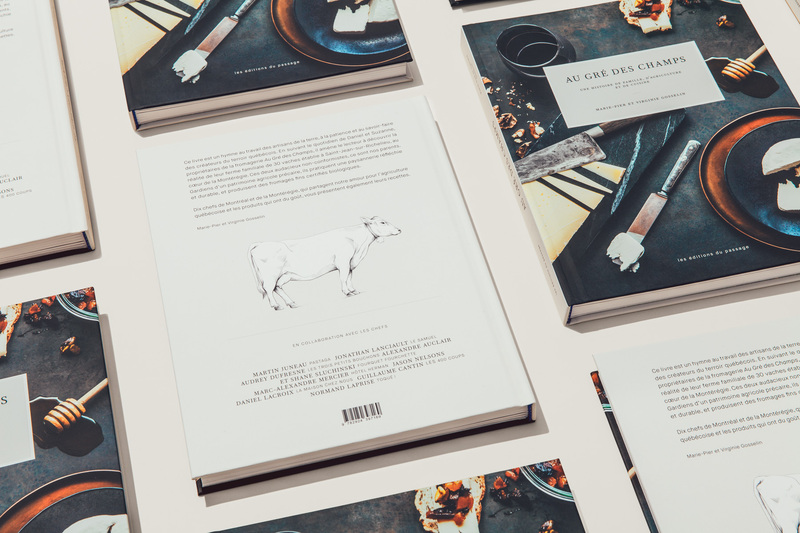 1 family, 30 cows, 7 cheeses and 10 chefs. 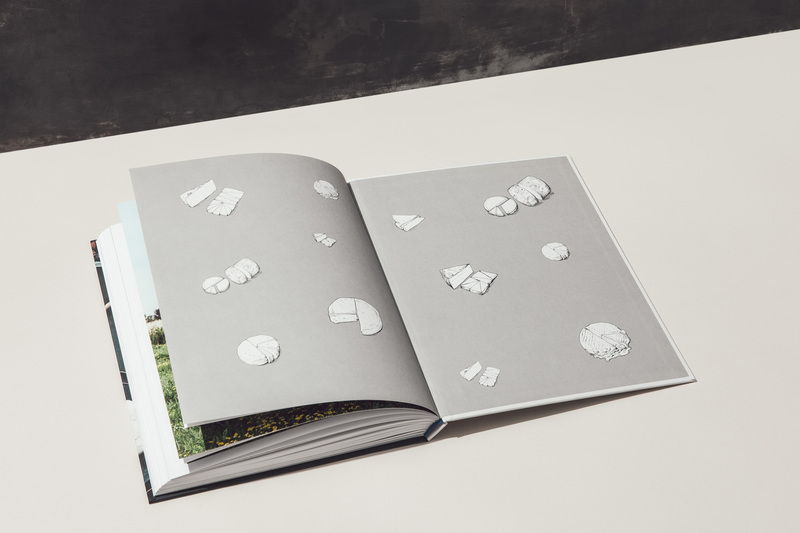 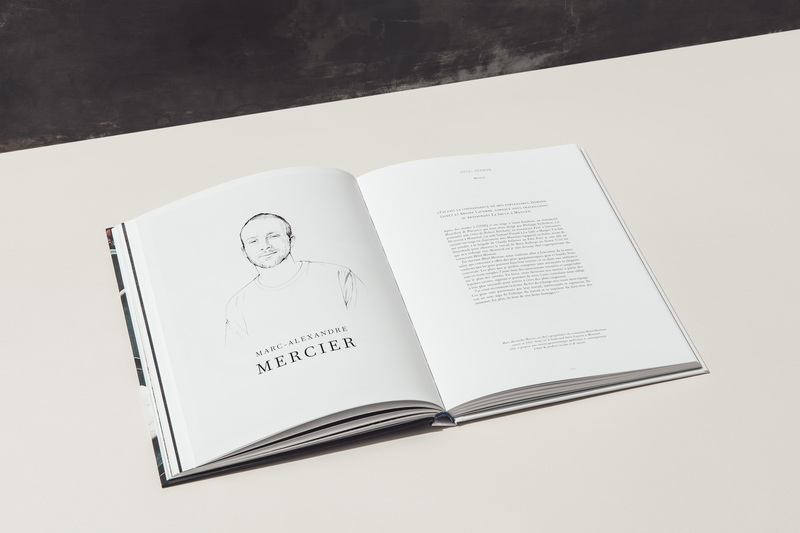 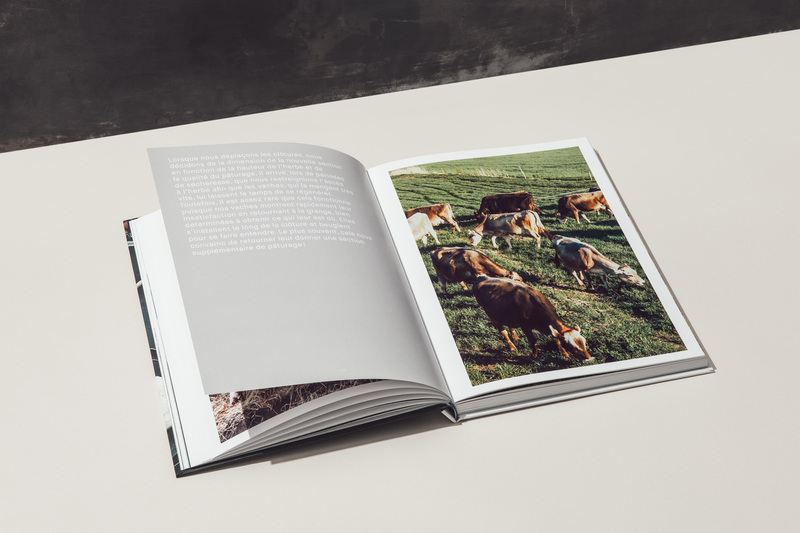 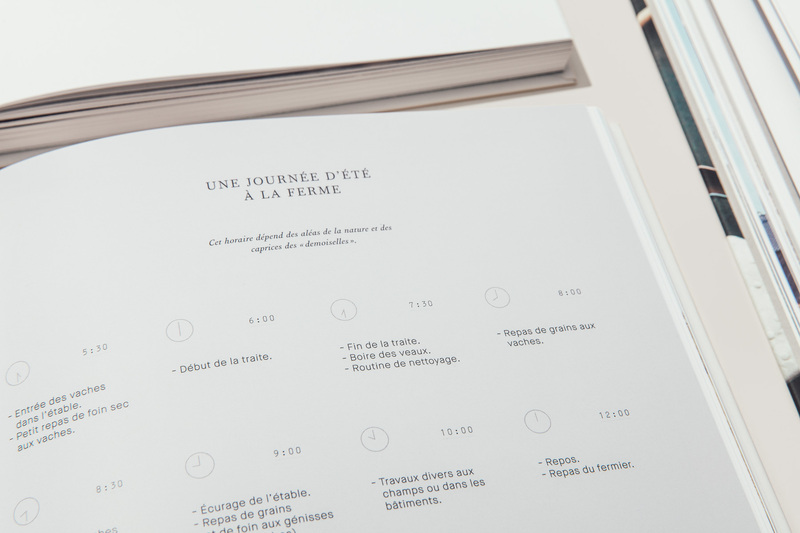 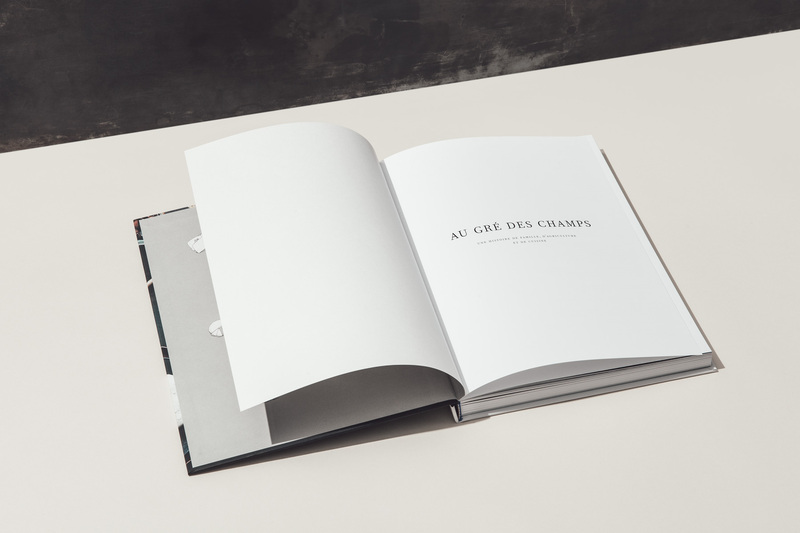 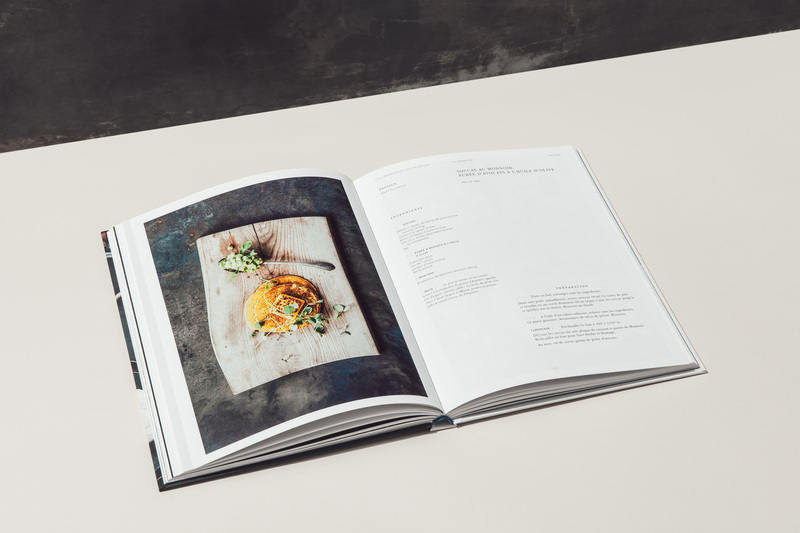 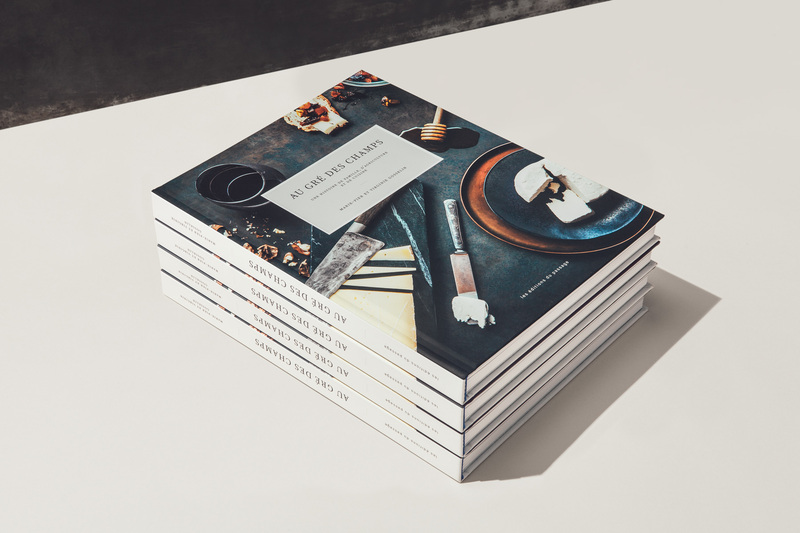 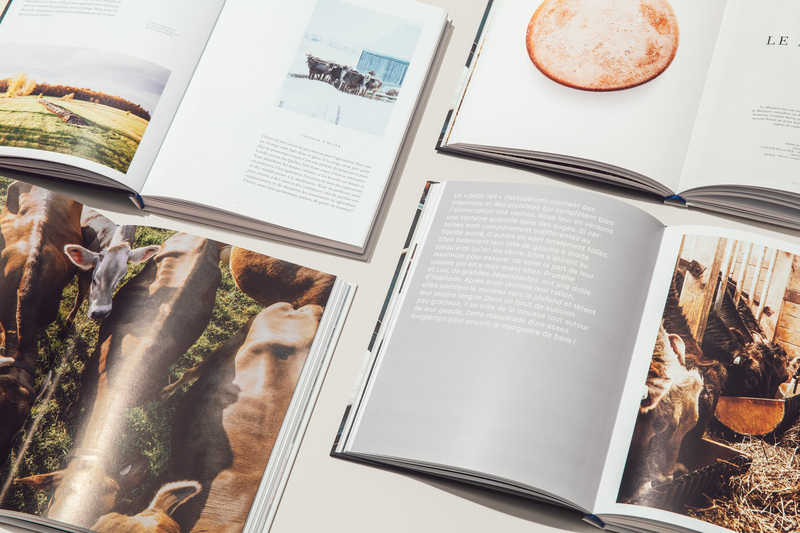 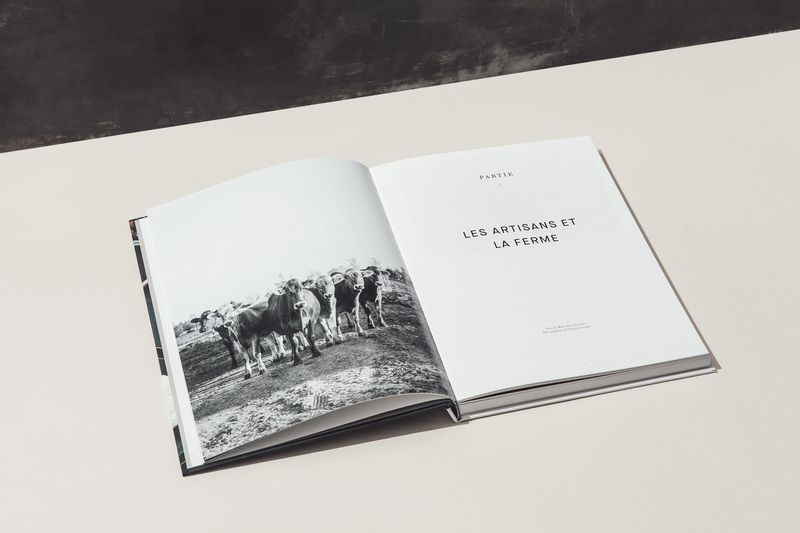 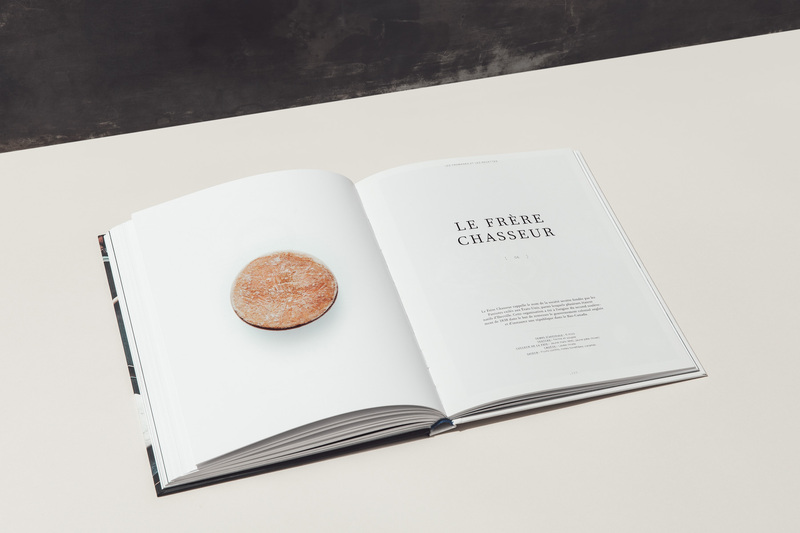 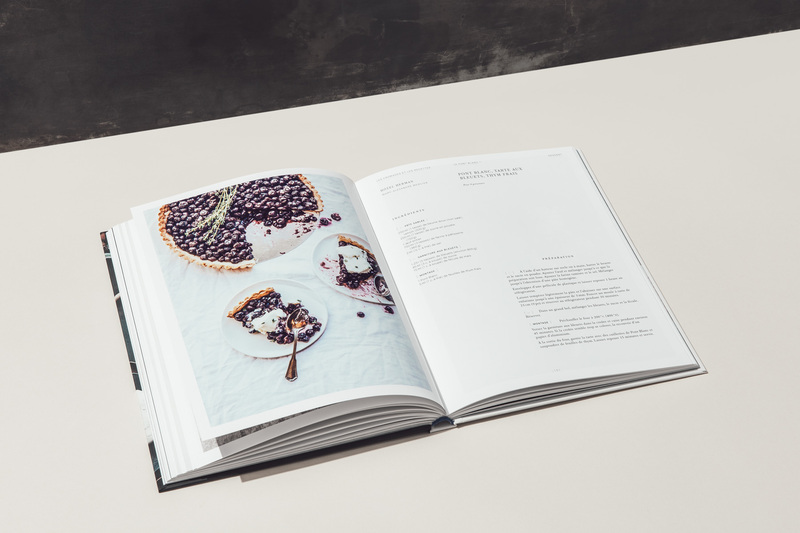 Au Gré des Champs is a hymn to the craftsmanship of the earth labourers as well as a cookbook filled with one-of-kind authentic recipes from renown Québécois chefs. 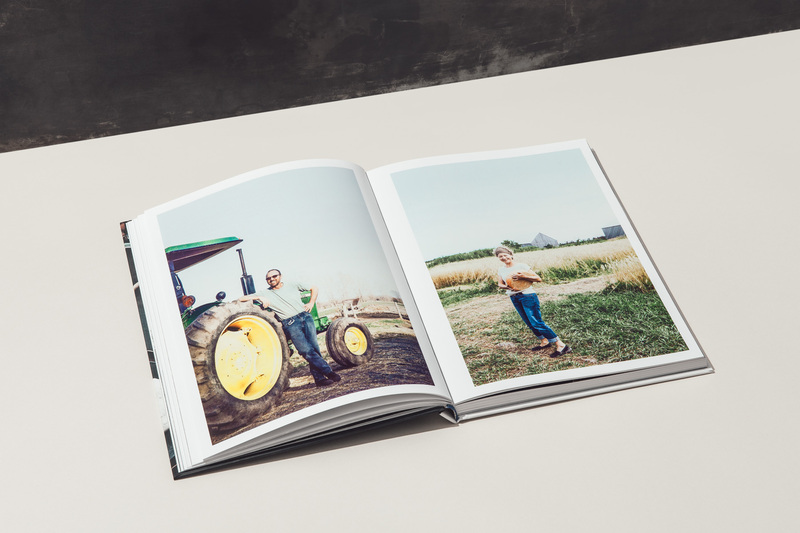 Through her sensitive and captivating photography, Virginie Gosselin portrays the beauty but also the roughness and humility of farm life along with the editorial assistance of her sister, Marie-Pier. 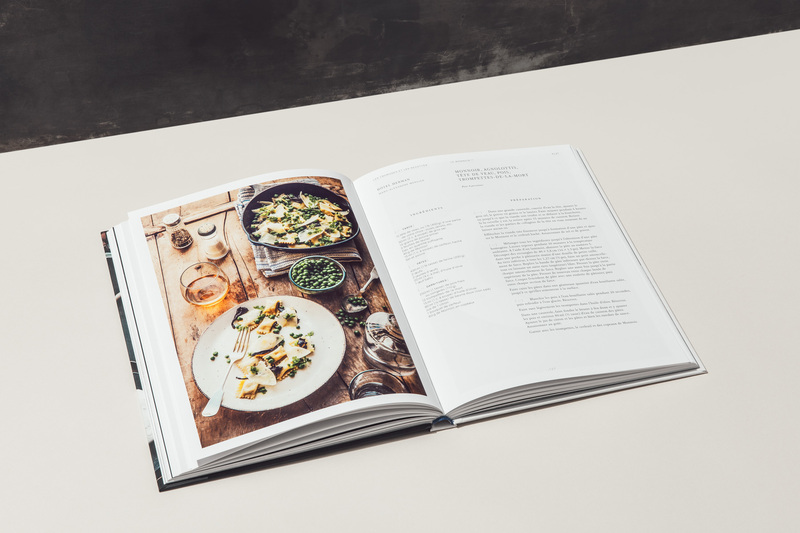 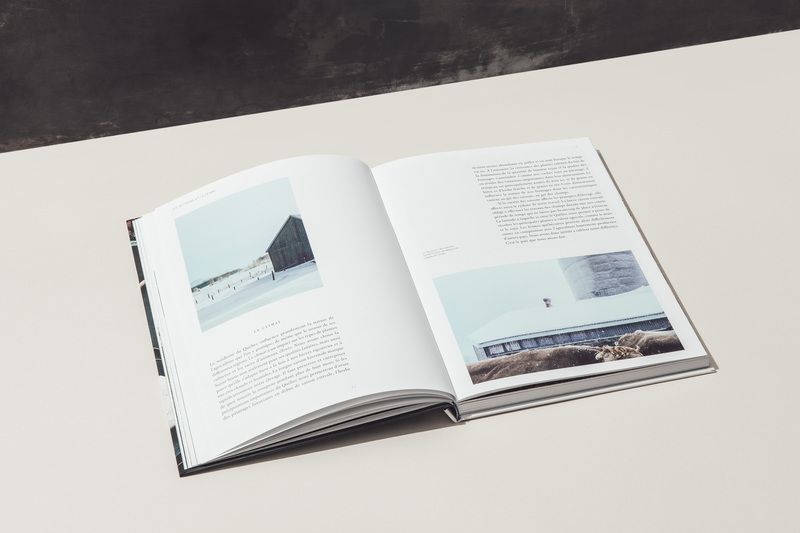 Subsequently come 52 recipes created from the seven organic cheeses that originate from the family farm of the two authors. 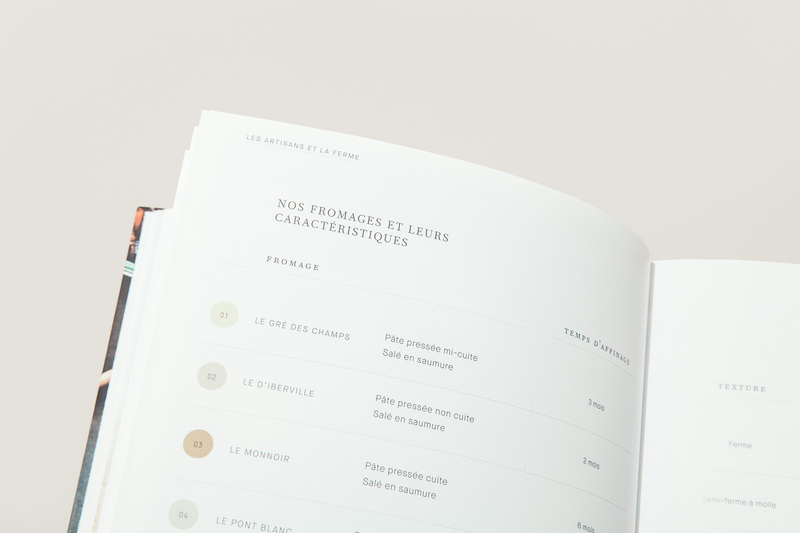 Classified by type of cheese and then by type of food, these recipes are all so appealing and are signed by acclaimed chefs such as Martin Juneau, Guillaume Cantin, Normand Laprise, Jonathan Lanciault, Marc-Alexandre Mercier, Audrey Dufresne, Alexandre Auclair, Shane Sluchinski, Jason Nelsons and Daniel Lacroix. 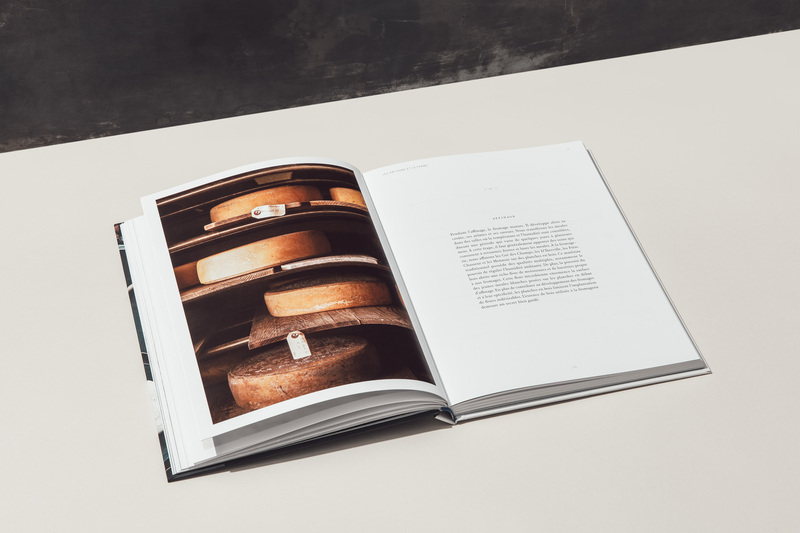 A criss-cross of genuine craftsmanship and culinary creation, Au Gré des Champs will delight all fans of Quebecois cheeses and products derived from a local, committed and sustainable agriculture.